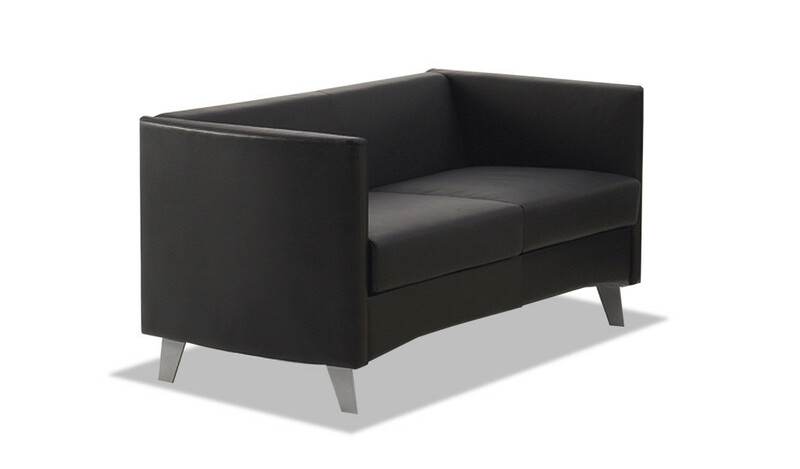 Geometrical lines, sharp edges and angles, trimmed and clean silouhette make this smart looking sofa a perfect choice of a contemporary office. 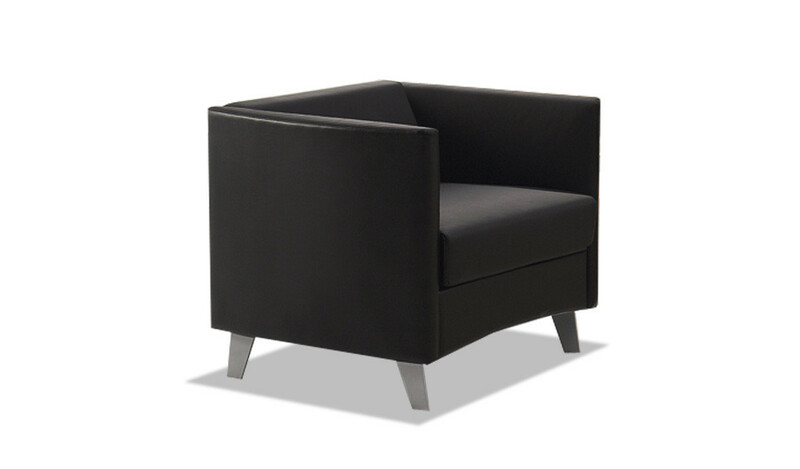 Made using highest grade of PU leather and high resilience foam with impeccable finish and detailing. 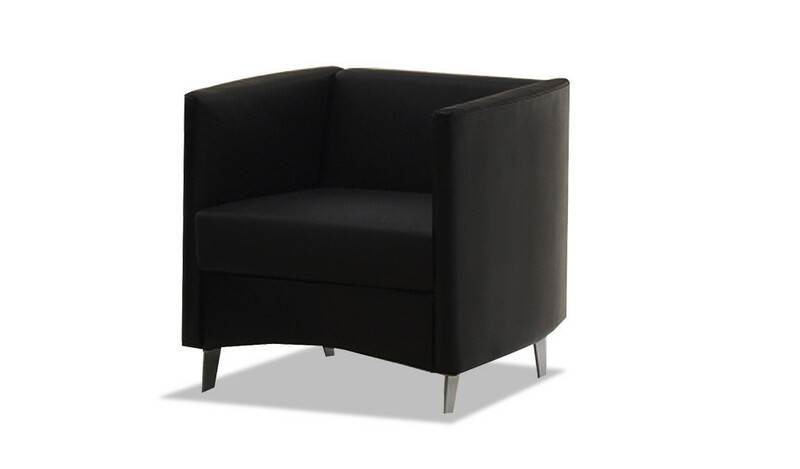 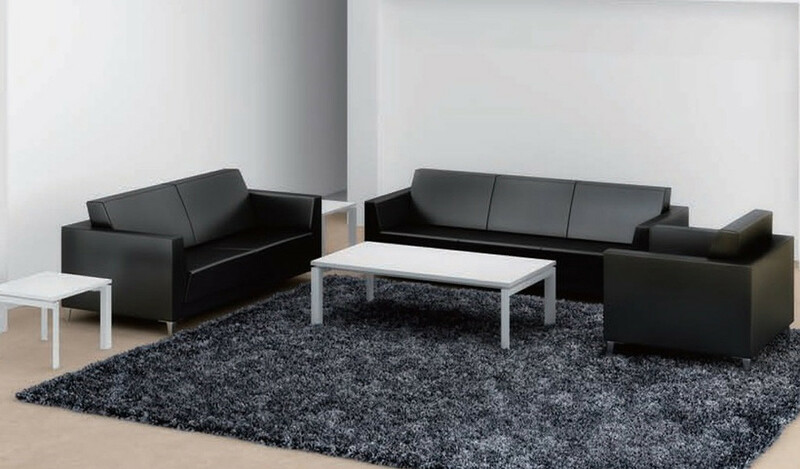 – This sofa looks best in black as seen in the picture. 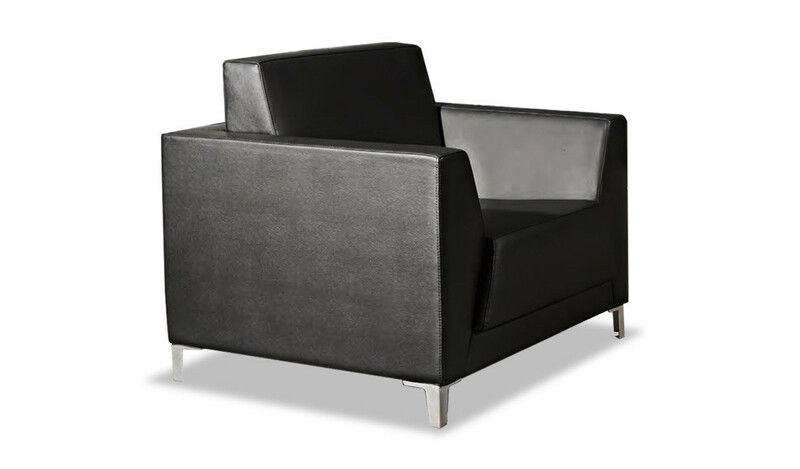 – Three seater sofa with chromed steel legs. 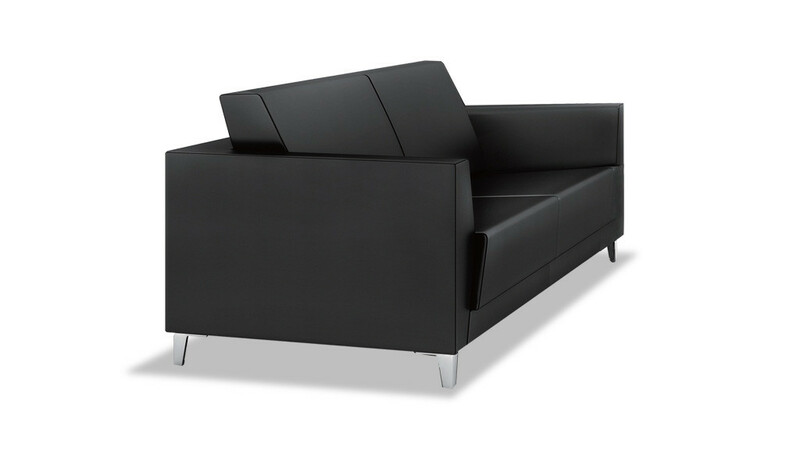 – A compact and stylish sofa with modern styling. 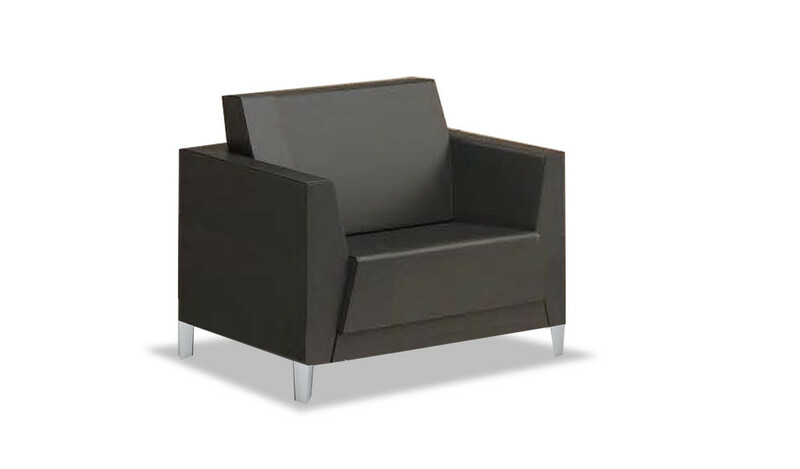 Is available in one, two and three seater configuration.